You’ve probably heard of the Oriental Bangkok, the Shangri-La or of the major chains hotels (W, Sofitel So, St Regis Bangkok, Siam Kempinski, Peninsula…), but the following addresses are usually less-known and reserved to in-the-know travelers. 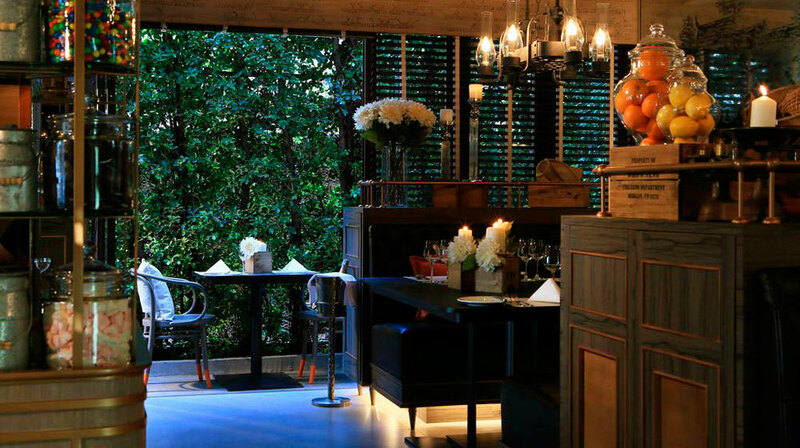 Here’s our selection of secret luxury hotels you may want to try in Bangkok ! This historic residence dating from 1923 is located near the historic district and the main temples of Bangkok, but on the “quiet” side of the river. 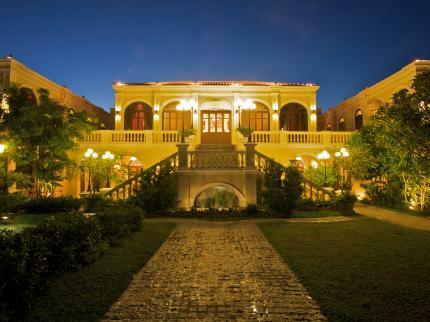 Praya Palazzo features 17 rooms and suites, a “lazy river” and an outdoor pool. Expect Free Wi-Fi and a pillow menu. The largest suite is superb. 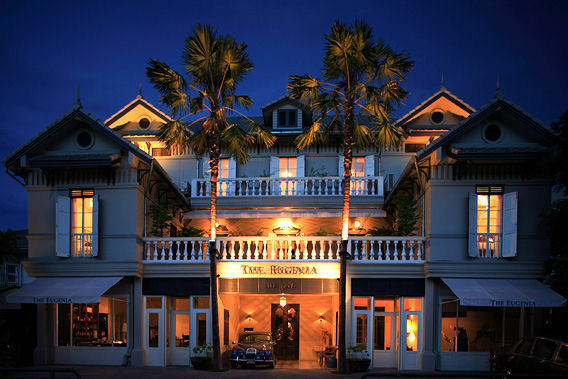 The colonial architecture and romantic suites make The Eugenia the perfect place for an unexpected getaway in Bangkok. Heading for a honeymoon in Thailand? 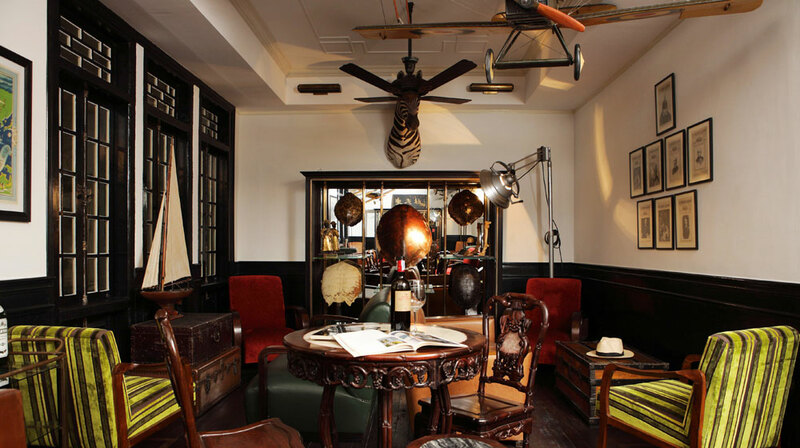 This might be your place for a stopover in Bangkok. Charming restaurant, vintage cars for your airport transfers, free WiFi and a nice neighborhood (Sukhumvit)…The Eugenia Hotel & Spa also features a Spa. With only 7 rooms and suites, be assured of a total intimacy ! 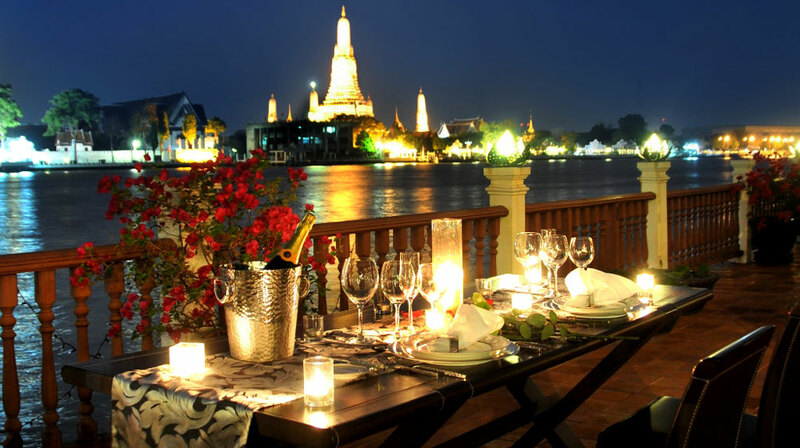 The view on the river and Wat Arun is fantastic and you can organize a very romantic dinner. It comes at a price though. “Regular” rooms are usually too small for you? 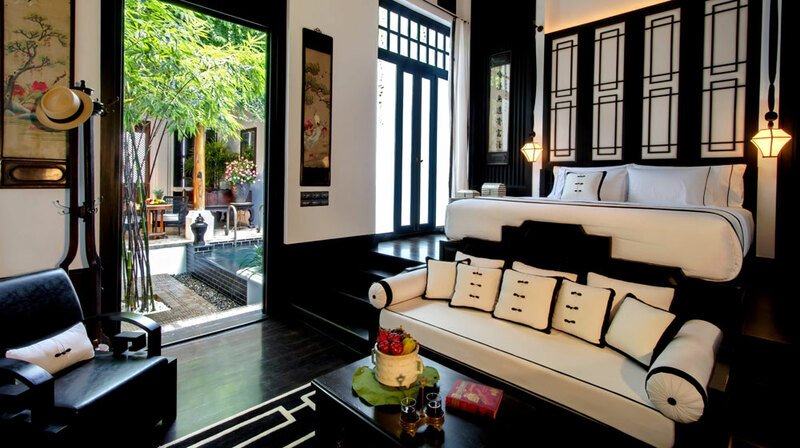 Then book your stay at the Siam Hotel, which only features villas and suites, some of them with a garden. There’s also a private cinema.